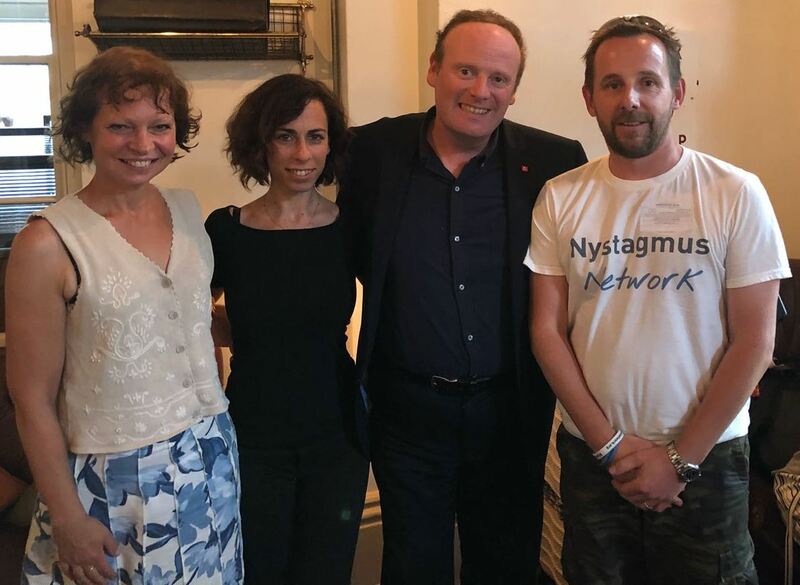 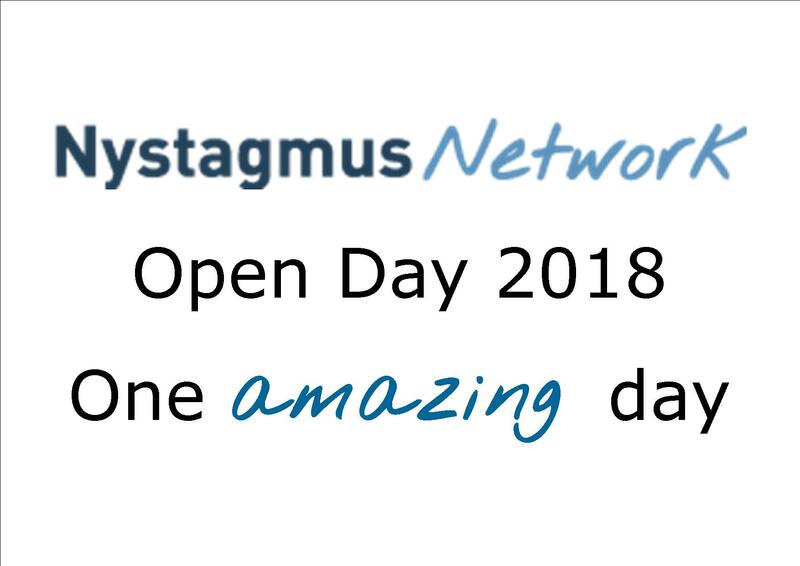 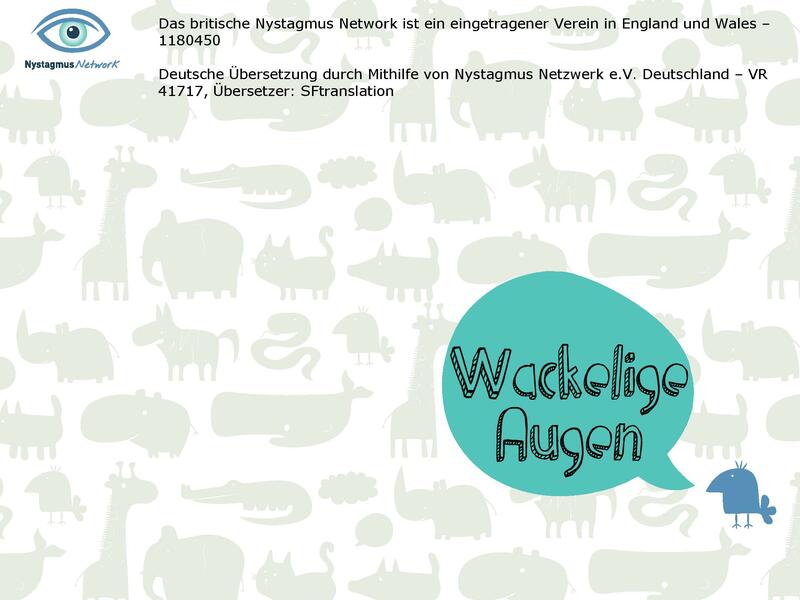 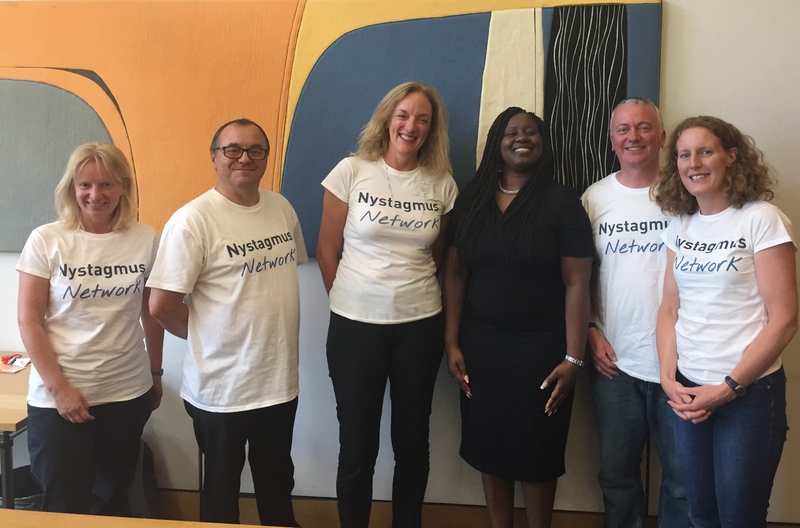 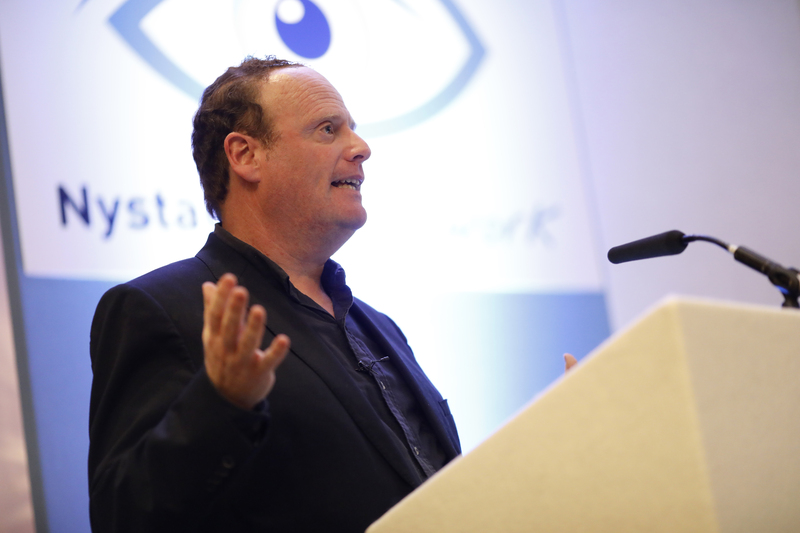 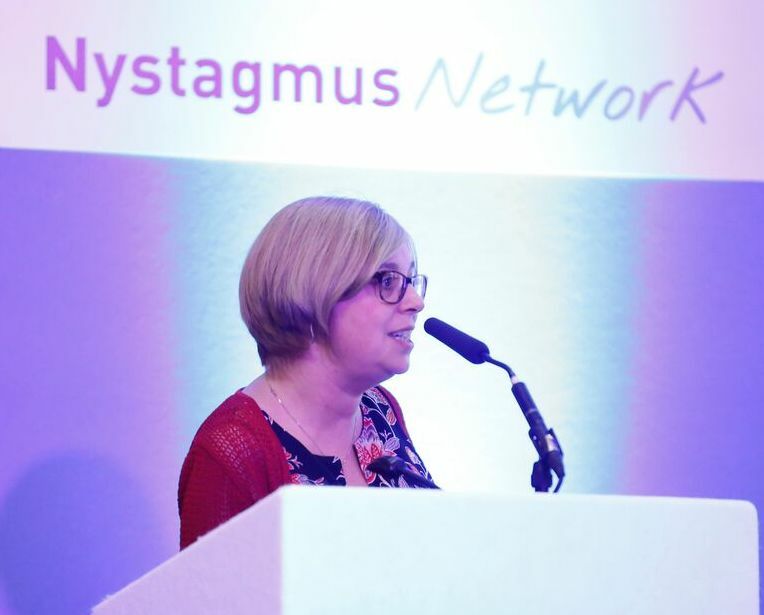 Nystagmus Network trustees and staff would like to say a huge thank you to everyone who helped make Open Day 2018 such an amazing day. 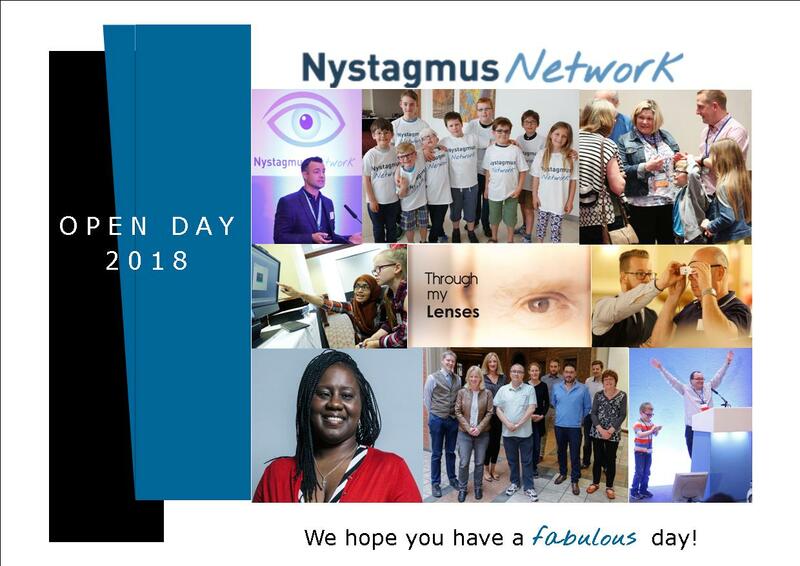 Thank you to all our members and other delegates for supporting Open Day, especially those who travelled long distances and had to get up ridiculously early on a Saturday to … Continue reading Thank you! 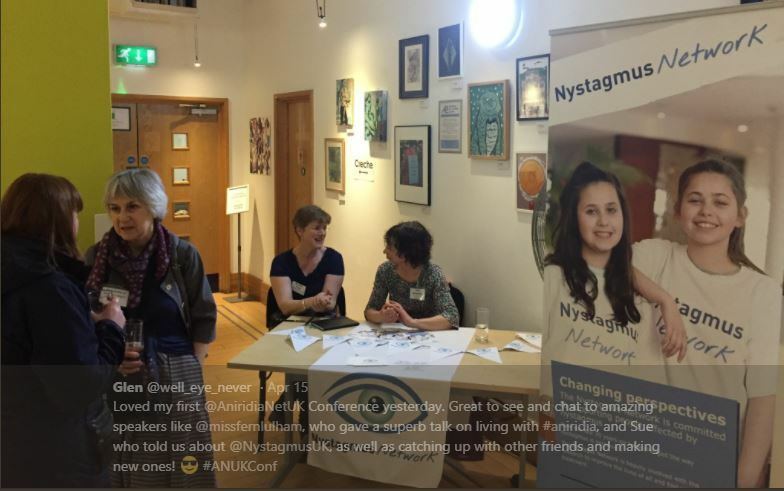 You were amazing!